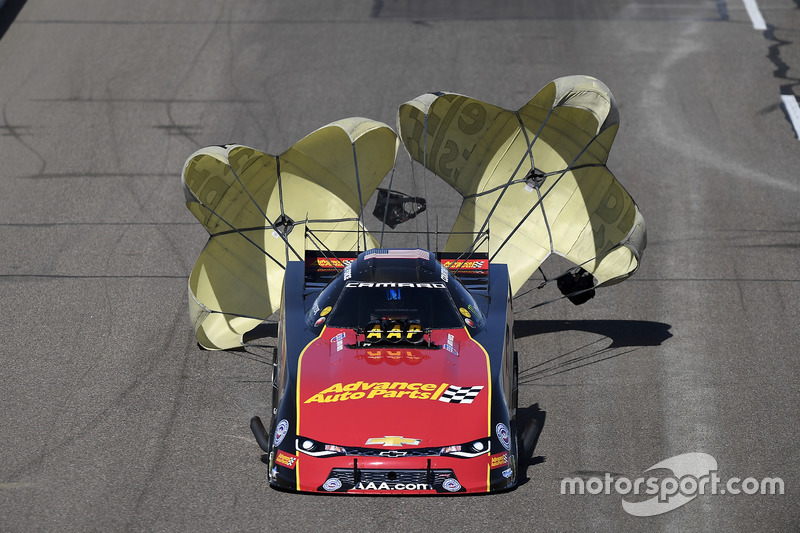 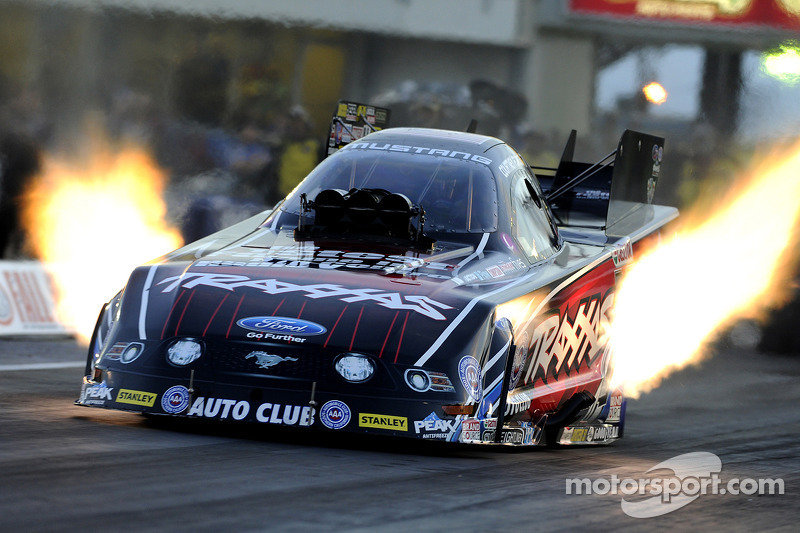 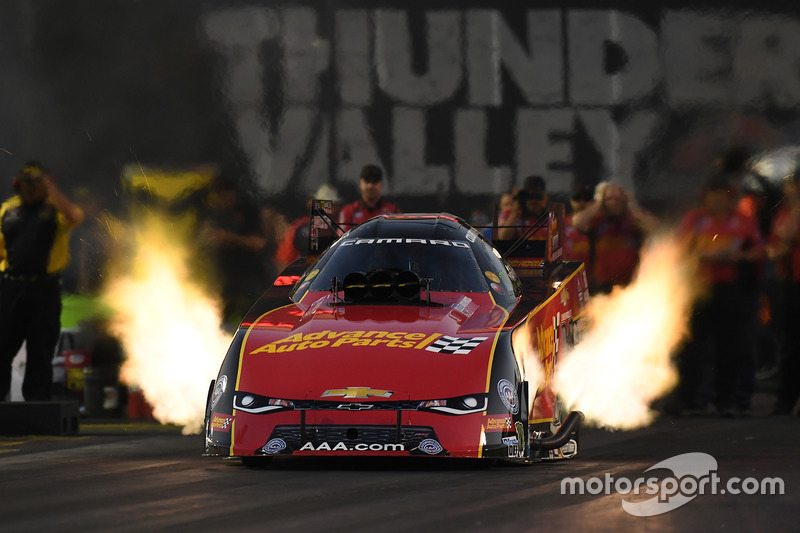 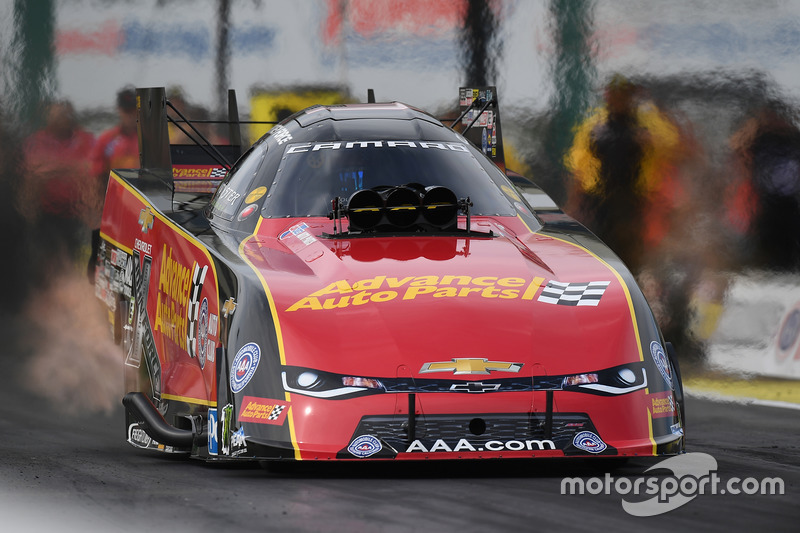 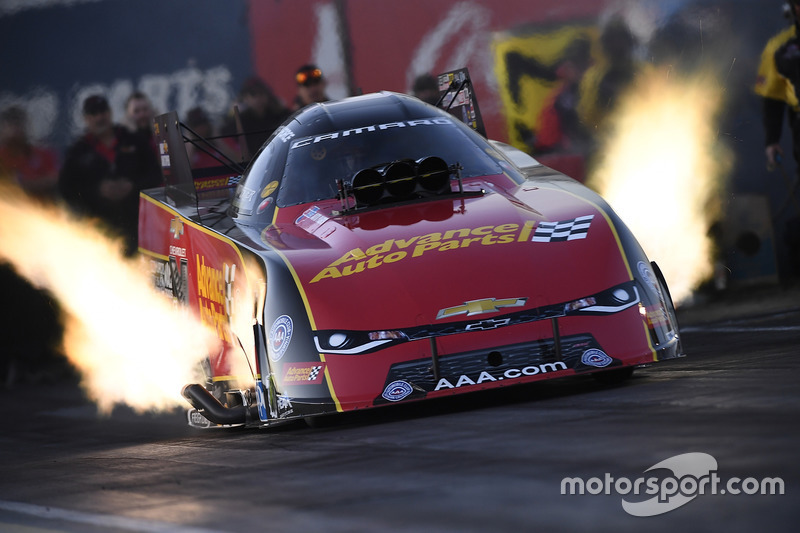 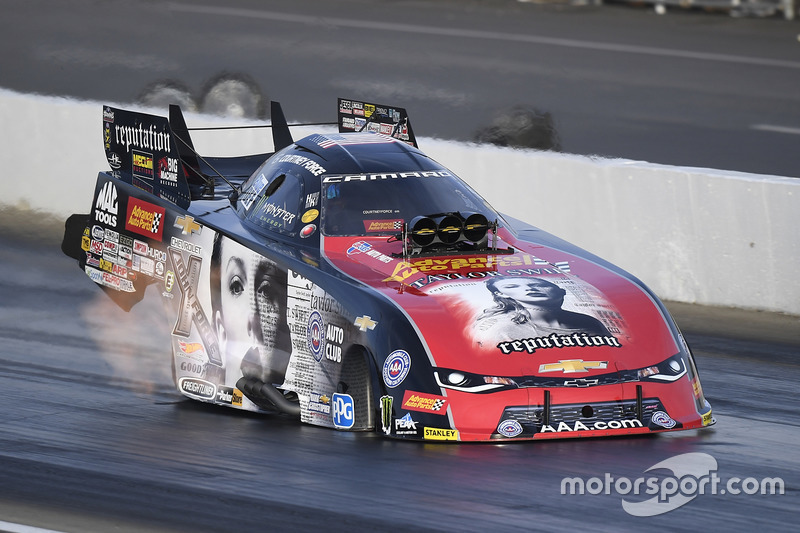 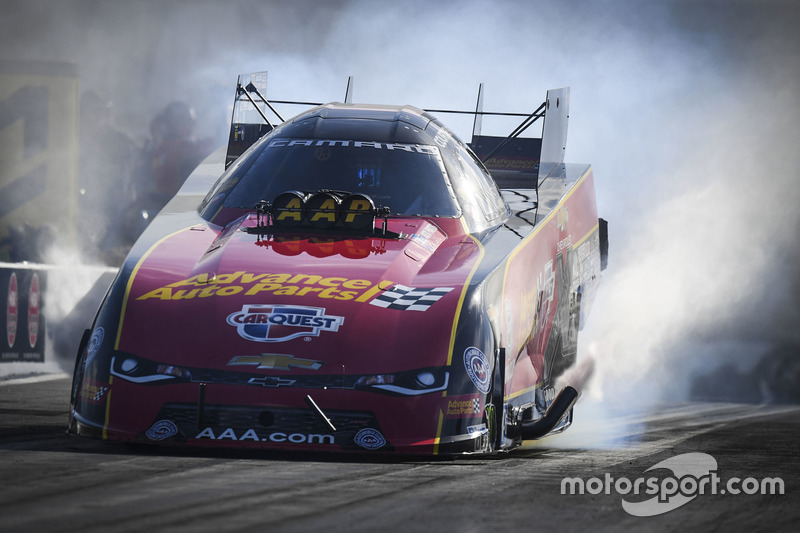 The most successful female Funny Car driver in NHRA history, Courtney Force, has revealed she will end her drag racing career with immediate effect. 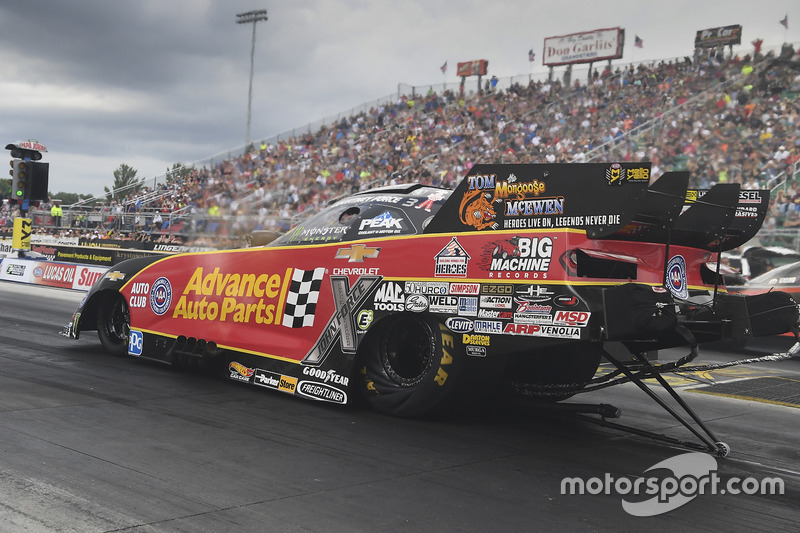 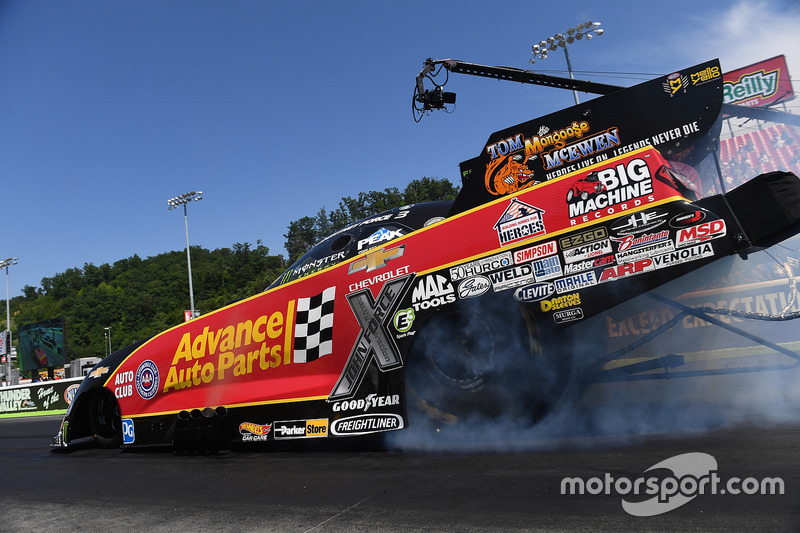 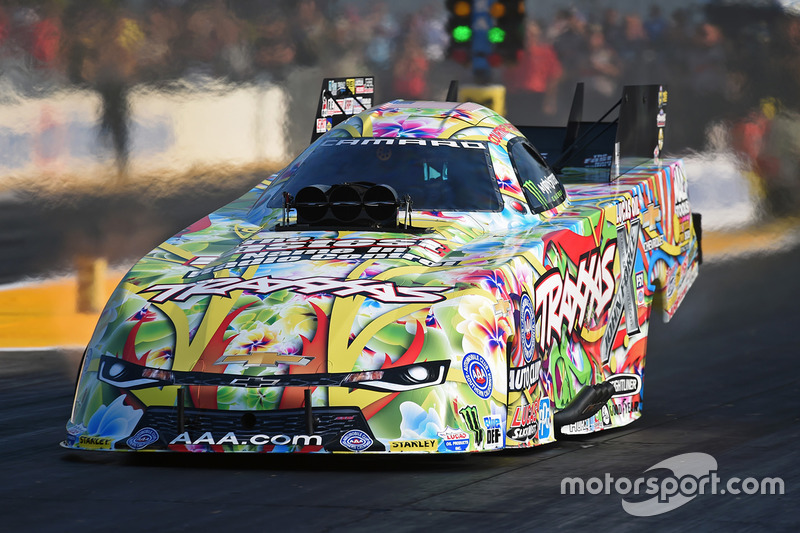 Force, a top 10 finisher in the NHRA Mello Yello Drag Racing Series in six of her seven professional seasons, announced that she will be climbing out of the driver’s seat of her 11,000-horsepower, 330mph John Force Racing Advance Auto Parts Chevy Camaro SS Funny Car. 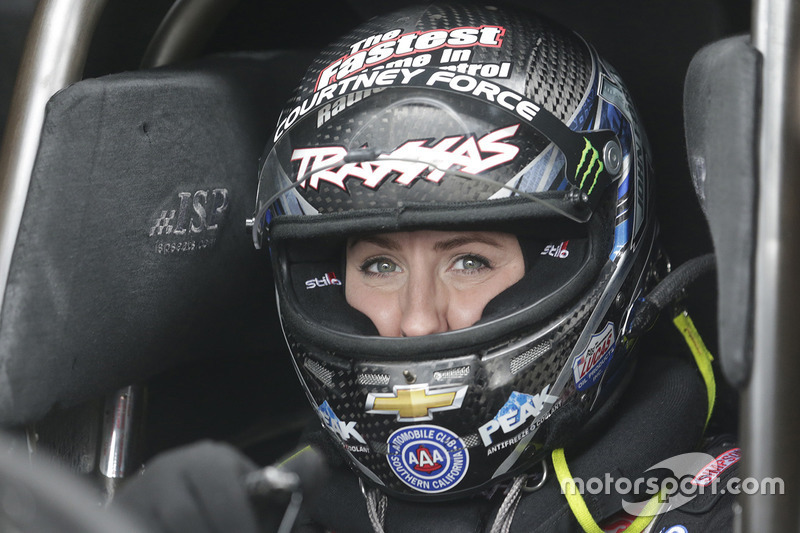 While her driving duties will be coming to an end, Force says looks forward to continuing to stay involved within the NHRA by supporting her teammates as well as maintaining off-track partnerships. 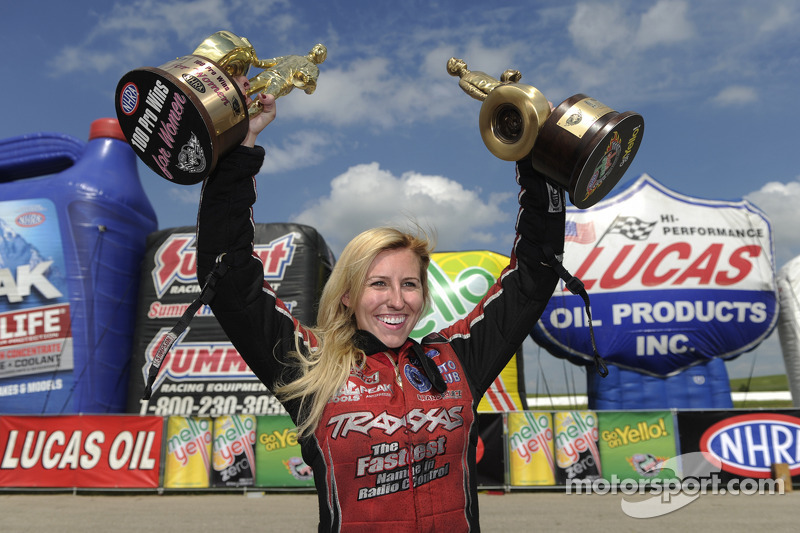 In 167 pro races, she racked up 12 victories, was runner-up 17 times and reached the semifinals on another 29 occasions. 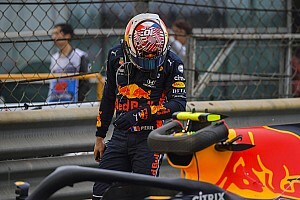 She was the No. 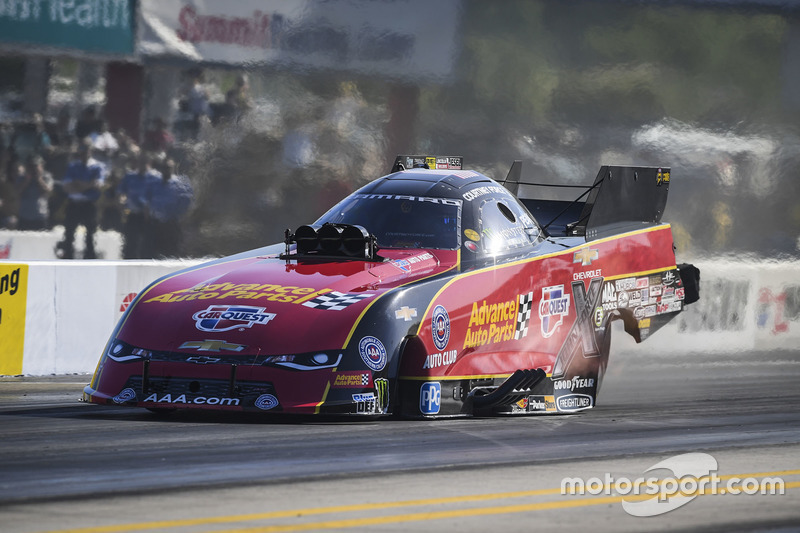 1 qualifier 28 times, 11 times during the 2018 season alone, just two shy of the class record of 13 her father, the legendary John Force, set in 1996. 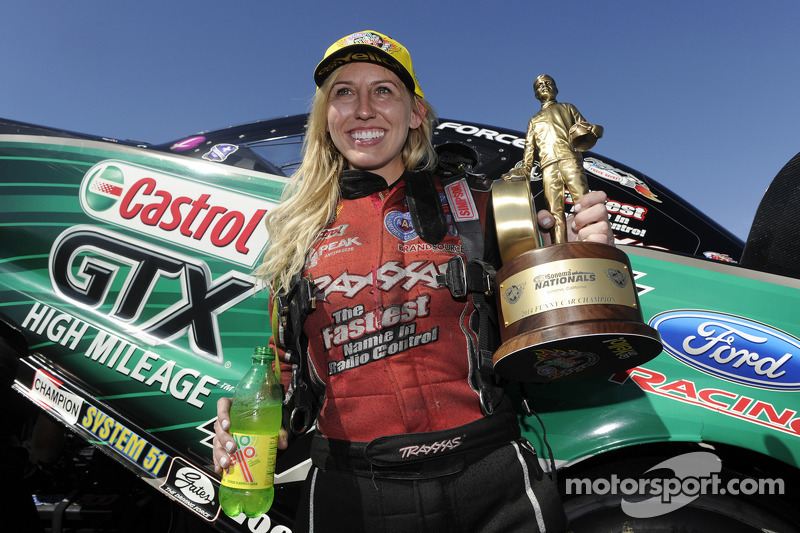 She had a career best elapsed time of 3.815 seconds and a career best speed of 338.85mph. 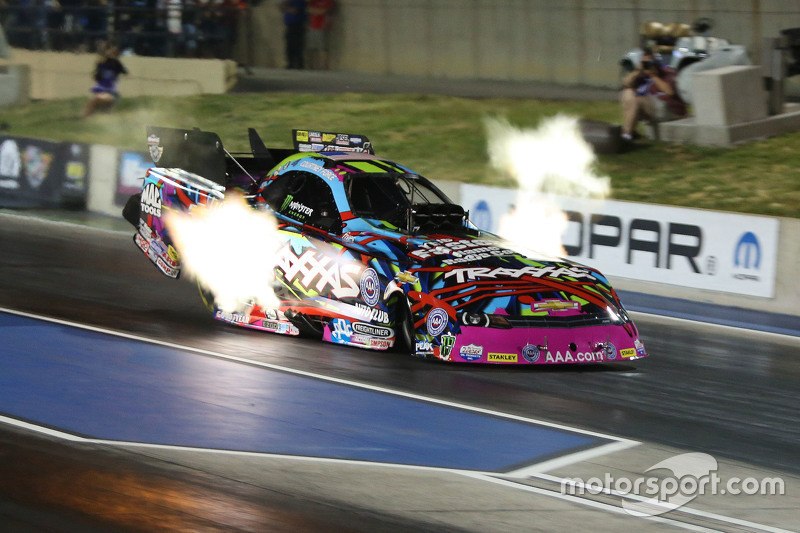 “I first have to thank my dad for encouraging me to live out my dream of being a Funny Car driver while getting to compete against him and learn from the best,” Force added. 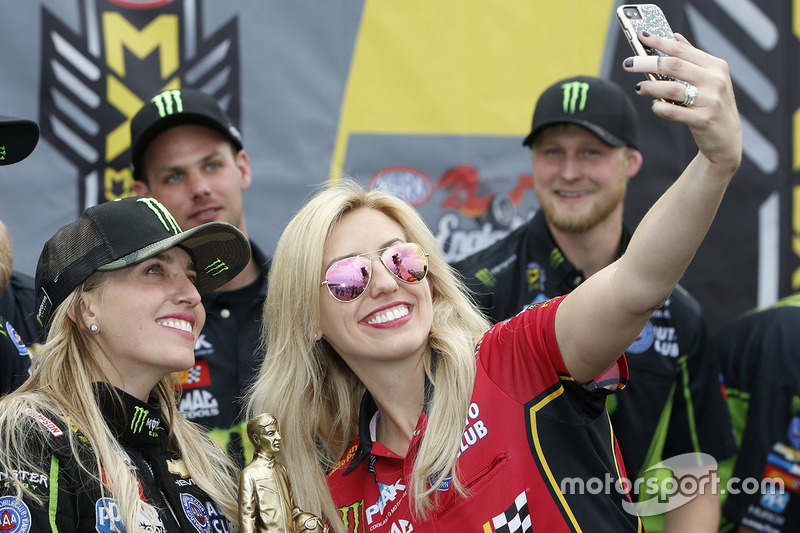 “I want to thank my family and my husband, Graham [Rahal, IndyCar star], for their support through the highs and lows and to my team for their undeniable will to win and for always keeping me motivated, confident and safe in my race car. 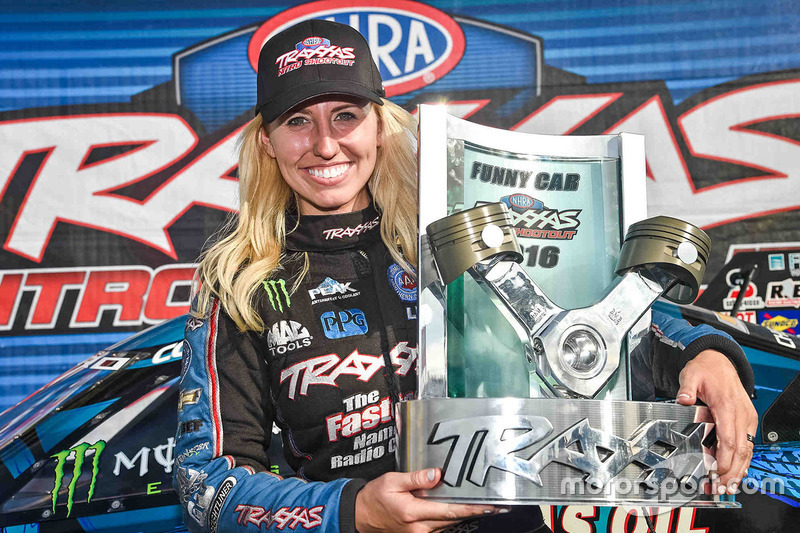 “Thank you to all of my sponsors from the start of my career with Traxxas and Ford to now with Advance Auto Parts, Chevrolet, Auto Club, PEAK, Monster, PPG and Mac Tools,” she continued. 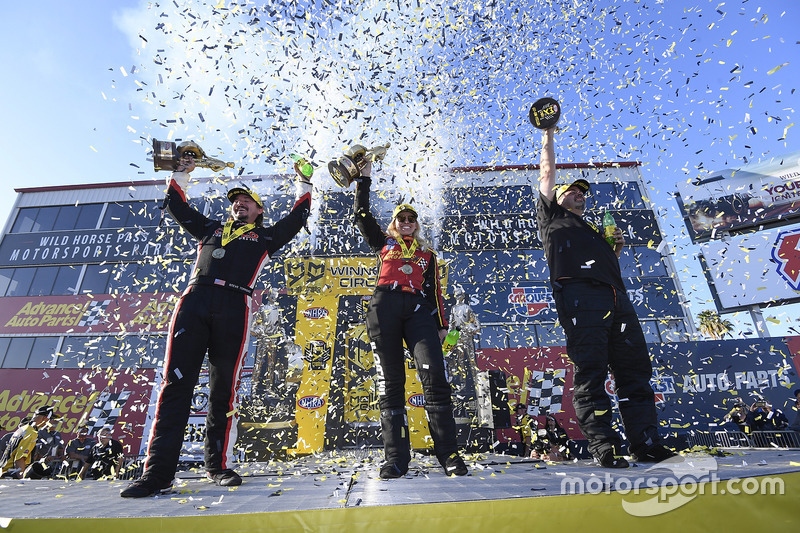 “I’m grateful for all of your support both on and off the track and the opportunity I had to represent your brands with pride.